By being so retro, Rez was ahead of its time. Unconsciously so. 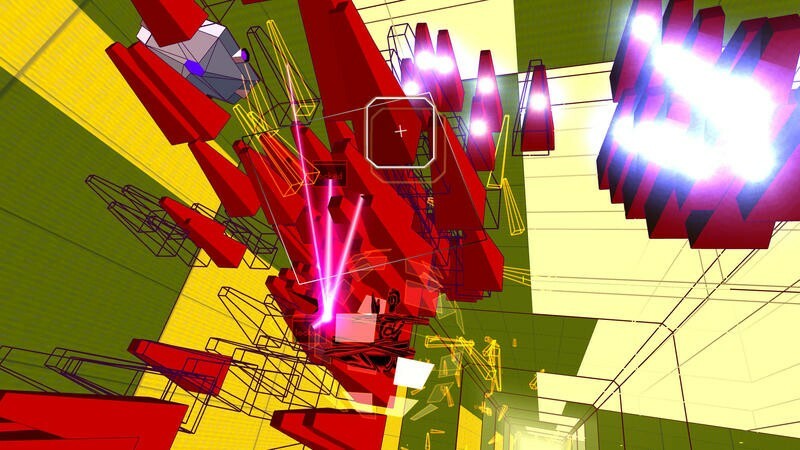 Rez is a rhythm rail-shooter designed with wire-frame graphics and 80s synth beats. It released on the Dreamcast and PlayStation 2 in 2002, though North America only saw the PS2 version. 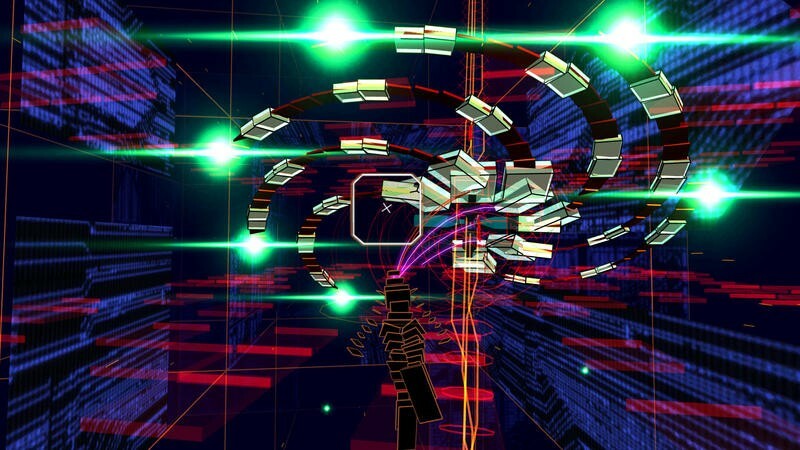 Rez jumped to the Xbox 360 in 2008, and it’s out today on the PlayStation 4 as Rez Infinite. 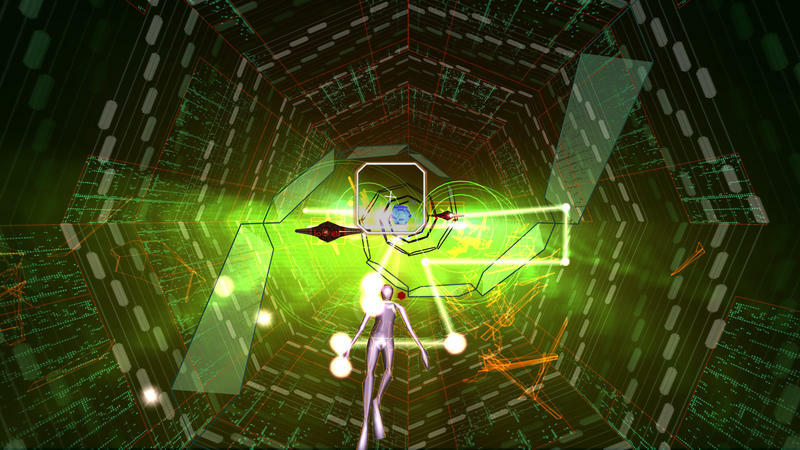 PlayStation VR is not required for Rez Infinite, though I insist you’re missing out by not having it. 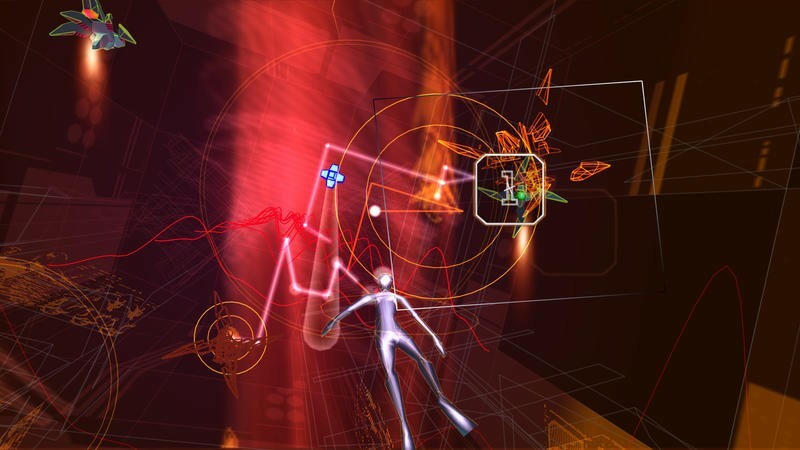 Rez Infinite features 60fps gameplay, 1080p resolution, 7.1 surround sound support and new areas. 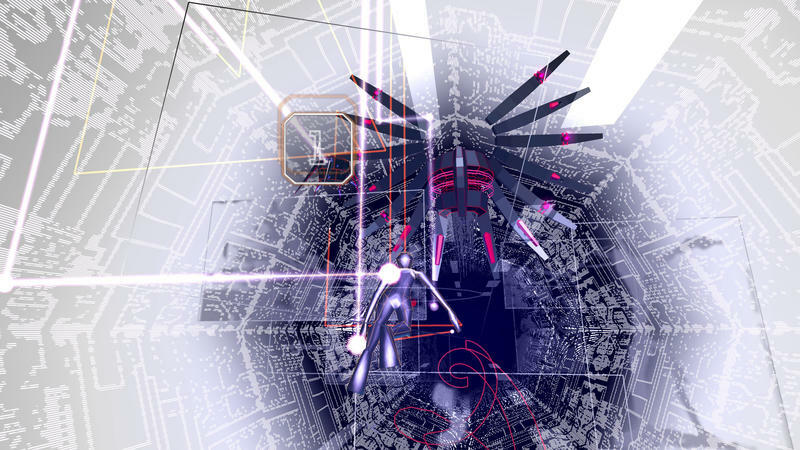 In VR, Rez Infinite runs at 120fps. 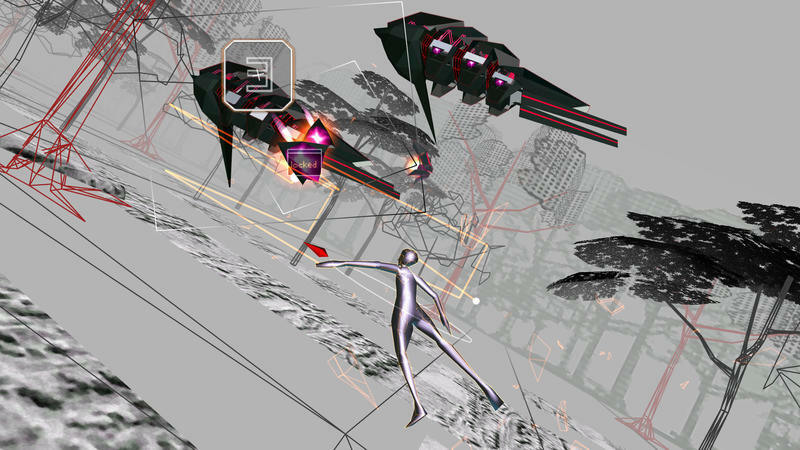 When it launched, Rez was this bizarre game with nothing standing comparatively near it. It was an engrossing ride, one that gathered a horde of cult fans. It featured unique graphics and addictive music. Players automatically flew through digital cyberscapes to reboot Eden, the AI behind the word’s network of data. Rez is a simple game. 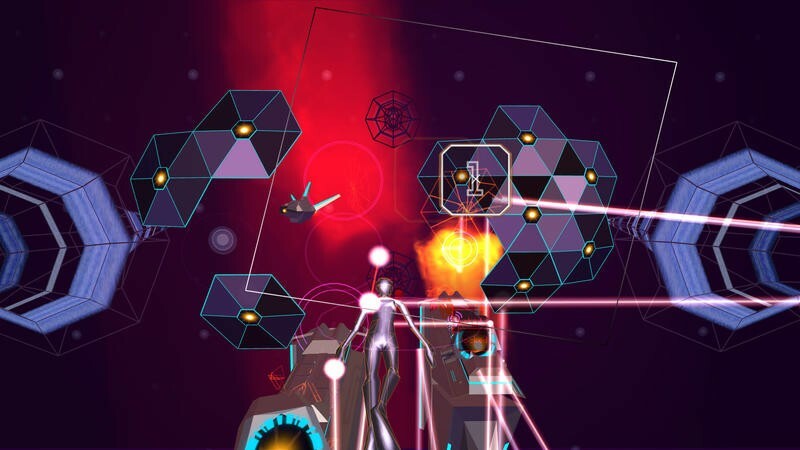 Aim over enemies and projectiles while holding X to lock on. Release X and fire. When hit, the avatars evolution level drops. When de-evolved to the lowest form, a hit means game over. In VR, players aim by looking at targets. The entire space can be examined by gazing around. It’s surreal. 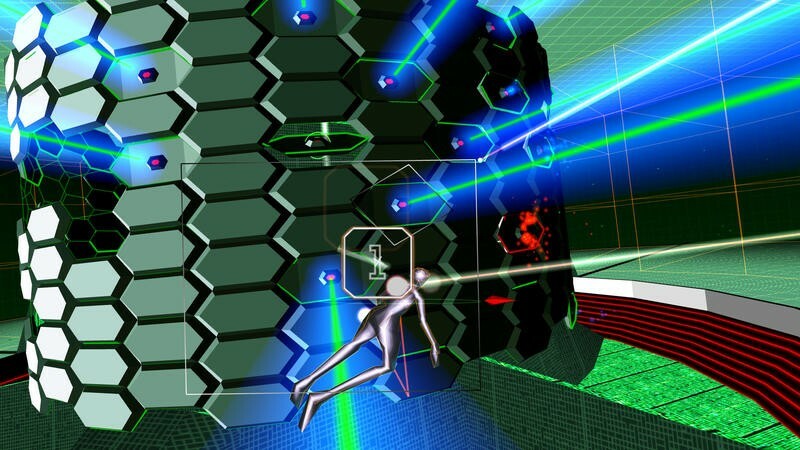 Back in 2002, Rez felt like a nod to the games 80s and 90s players thought they’d be playing today. 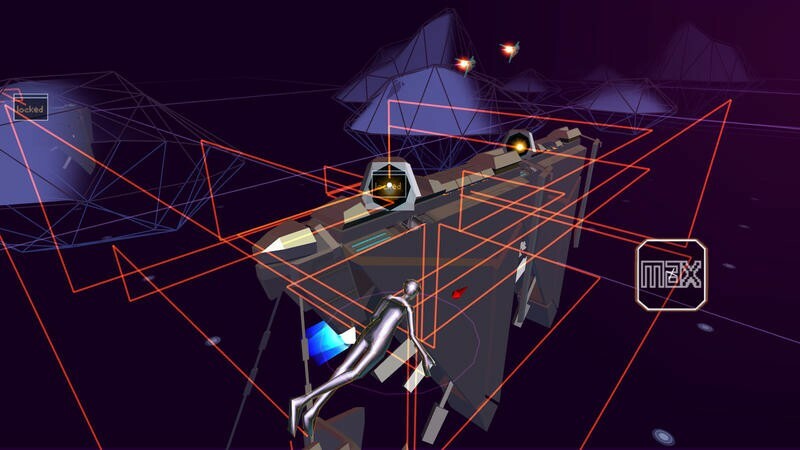 For 80s and 90s kids, 3D graphics in massive open spaces were the future, and Rez was the future synth take on that idea. 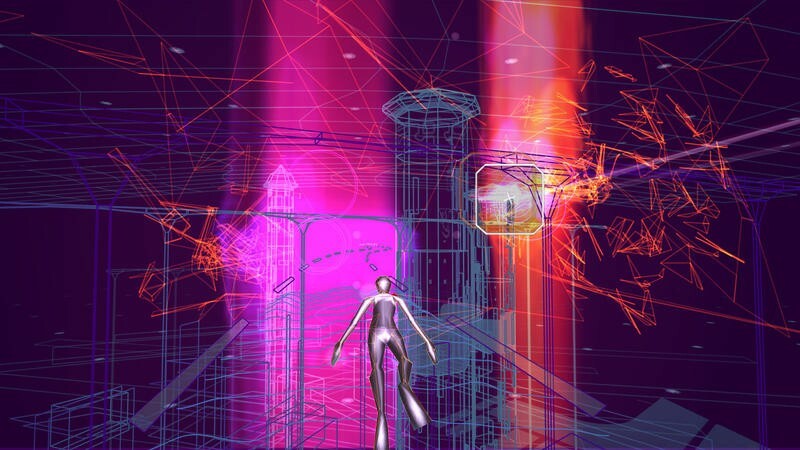 Rez Infinite, then, is how I pictured VR would be when I was a kid. I didn’t picture games like Job Simulator, and I never imagined Robot Recall. When I thought of VR, I thought of Demolition Man. I thought of neon geometry pulsing over black backgrounds. I thought of Johnny Mnemonic. 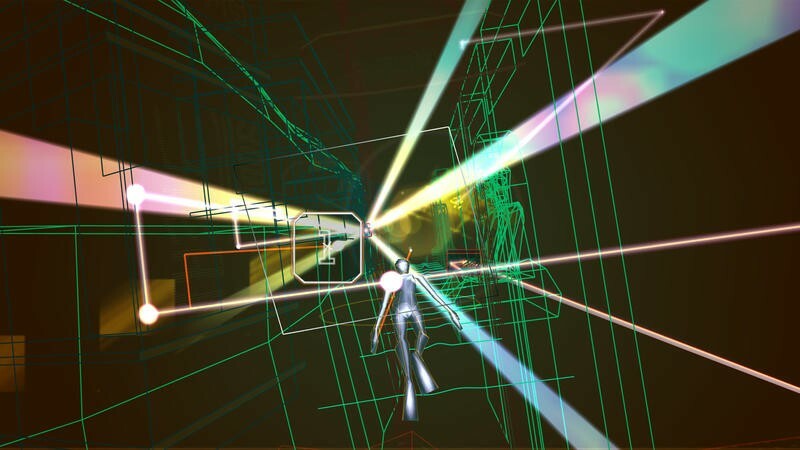 When I fired up Rez Infinite and slid on the PlayStation VR headset today, I was hit with a rush of nostalgia. That nostalgia wasn’t from 2002 when I played the game on a PlayStation 2. No, it was the first time I slipped on a VR headset at Disney World as a kid. Rez has always been a wonderful game. 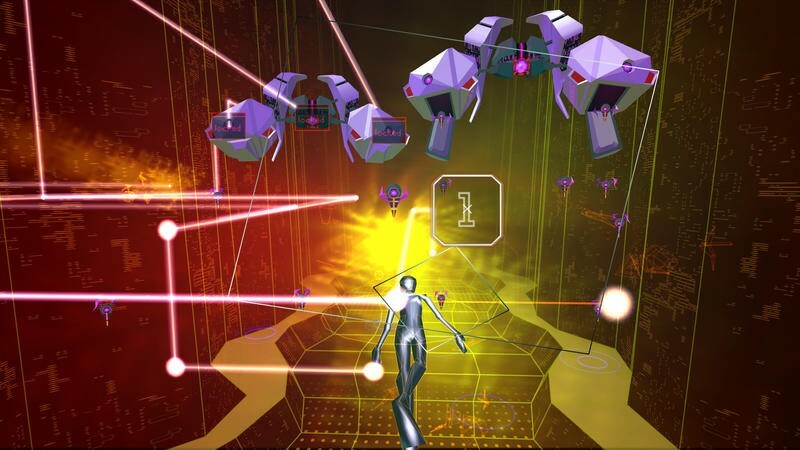 Rez Infinite on PlayStation VR, though, feels like it’s finally lived up to its first promise. It’s at home in VR, and it deserves to be experienced.